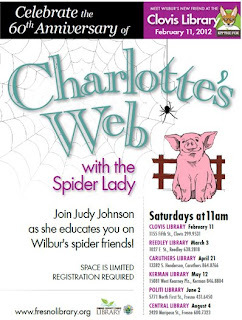 Celebrate the 60th Anniversary of Charlotte’s Web in 2012 with me! 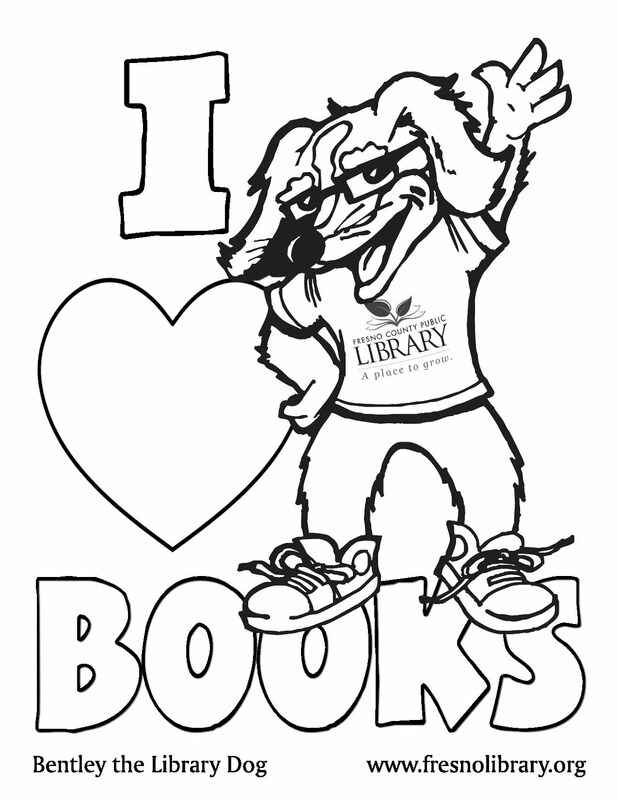 Read, watch, or listen to Charlotte’s Web at the Fresno County Public Library with the following free Audio Books, Books and DVDs or, eBooks! 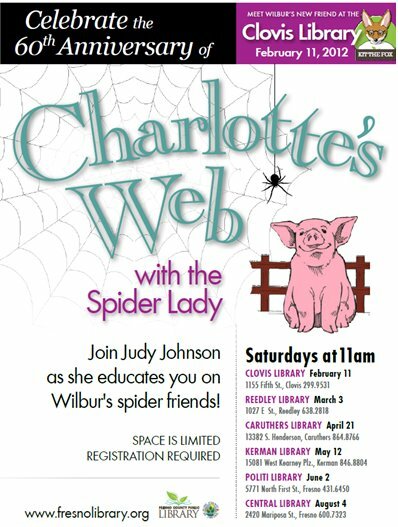 You can also meet Wilbur’s spider and bug friends with the Spider Lady, Judy Johnson, @ the Reedley on March 3.